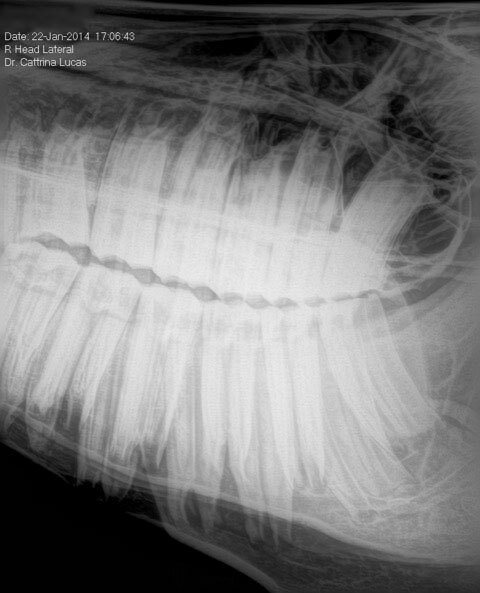 Equine Dentistry – Dr. Cattrina Lucas Vet Inc.
Dr. Lucas offers full power float dentistry. Dr. Lucas performs full motorized dentistry. Her analogy is that you wouldn’t want to saw a 2 x 4 in half with a hand saw when you can get the benefits of a motorized one! In her trained hands, she believes that this equipment is much easier on your horse’s mouth than hand files, and it is much quicker. She will tranquilize your horse and place a full-mouth speculum to completely examine, diagnose and treat any dental abnormalities. This will allow your horse to be comfortable and pain free while having a thorough work up. 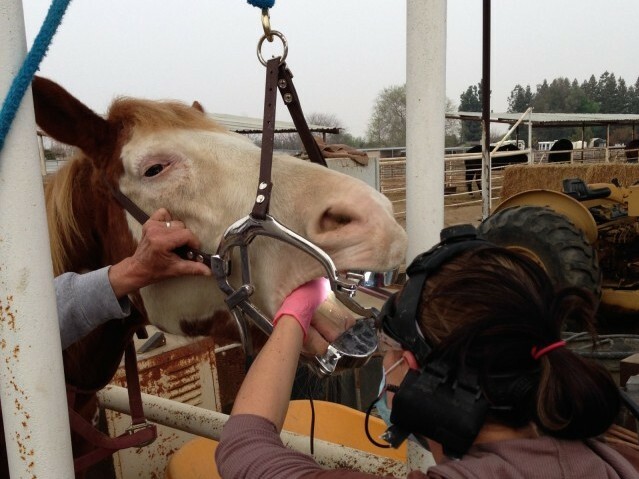 Annual dental exams will aid in keeping your horse healthy, happy and better able to do his/her job. 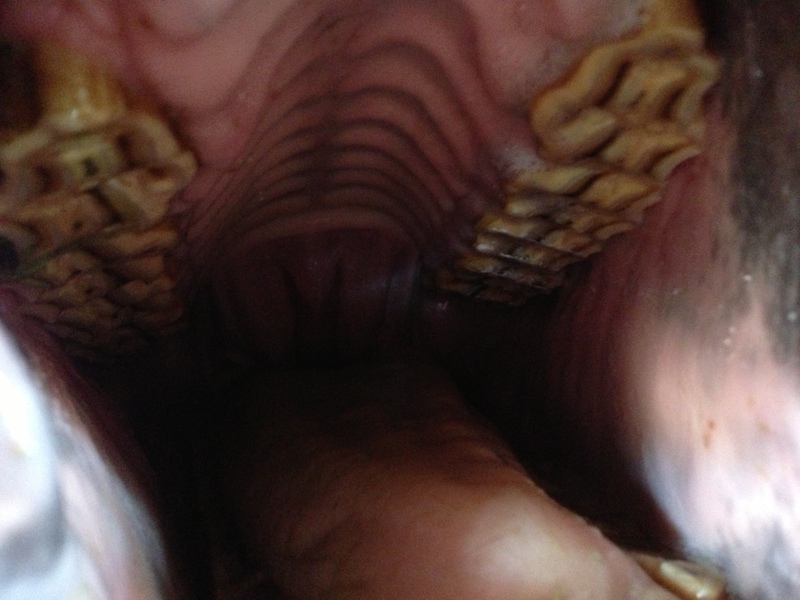 A record detailing the dental evaluation including abnormalities and work performed. This allows us to track your horse’s progress on subsequent visits. Why Use a Vet Equine Dentist? An equine dentist is a licensed veterinarian with postdoctorate or advanced training in dentistry. Only licensed veterinarians are allowed to sedate horses. Specialized power equipment is required to accomplish a thorough floating of the horse’s teeth. If the practitioner does not use power tools, you are doing a disservice to your horse.